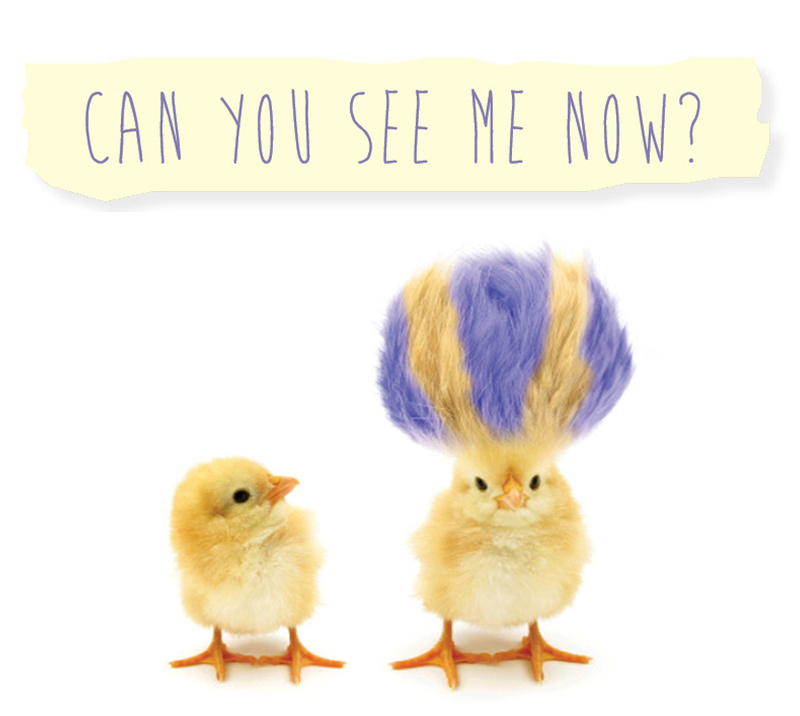 Your website is no spring chicken, but does that really warrant a facelift? Every company is unique, but generally speaking the average lifespan of a well-designed website is 3 to 5 years. What was trendy yesterday may not be today, but additionally, search engines like Google are constantly updating algorithms which affect search results. An up-to date appearance and good user experience are certainly important, but is your site being found and converting visitors into customers? Lagging behind with current web standards could mean you’re leaving money on the table. Here’s a few guidelines to help you consider if you’re falling short. So it’s time to begin branding your business. Believe it or not, selecting a color palette is one of the most impactful choices you’ll make. You may have a personal preference for blues and turquoise, yet is that sound justification for utilizing the combination in your company’s branding? 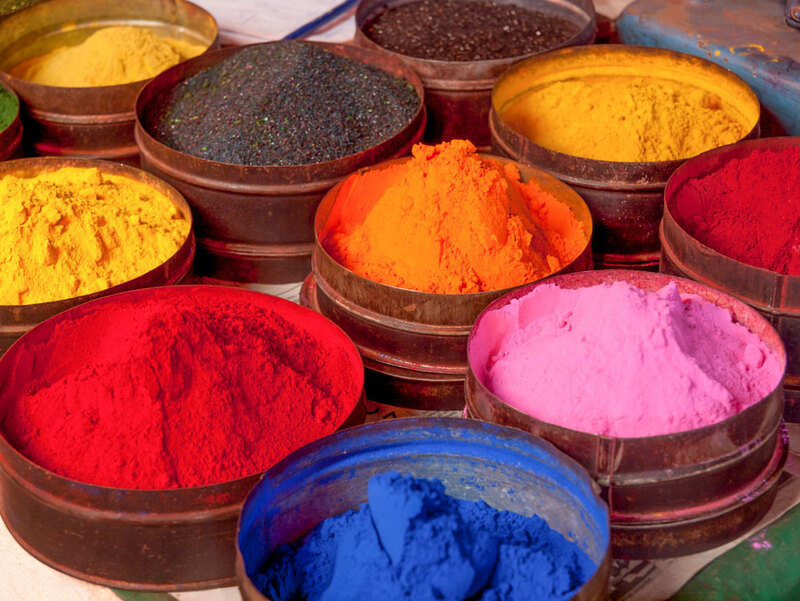 Color has a complex and profound effect on our attitudes and emotions— more so than we probably realize. It’s one of the most controversial aspects of marketing because elements such as personal preference, experiences and culture tend to blurr how it affects us. Nevertheless, color choice requires serious consideration because it’s an influential factor in the purchasing pattern. In fact, it turns out that we prefer brands due to “color factor.” Read on to find out some interesting statistics. Who needs a mission statement? Maybe you do. Building a longlasting relationship with your clients is crucial if you want repeat business. 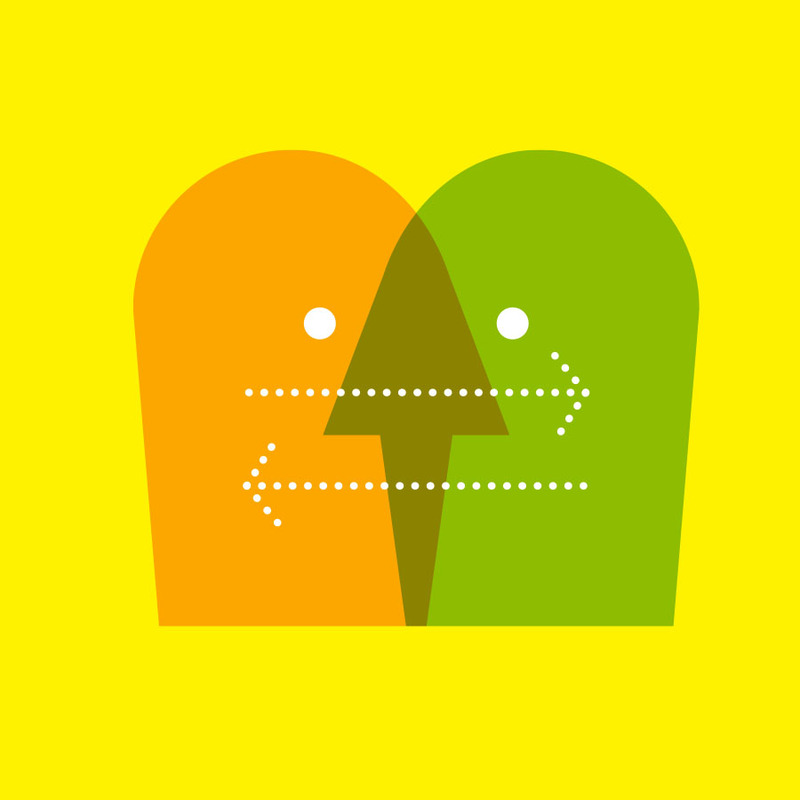 Landing a new client is one thing, but keeping them depends on how you communicate with them. Building relationships takes time and effort. Every email, every phone call, and face-to-face will determine the future of this relationship. What Should You Walk Away With Once You've Paid Your Logo Design Invoice? 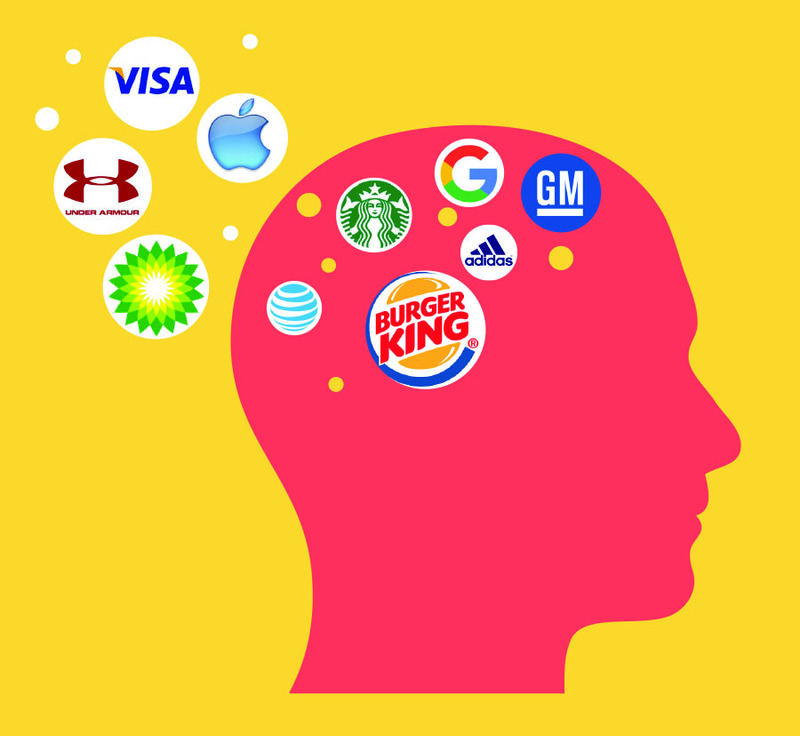 Pop Quiz: Do You Have a Logo or a Brand? Ask any number of people the difference between a brand and a logo and you'll get a myriad of definitions. 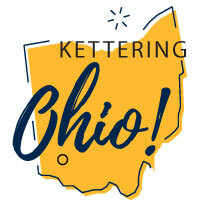 Often when a Graphic Impact client refers to "their brand" they're actually talking about their logo. In fact, even a quite a few designers and agencies sell what they call "branding" but in reality they're actually alluding to logo design. So no wonder you may be a bit confused. 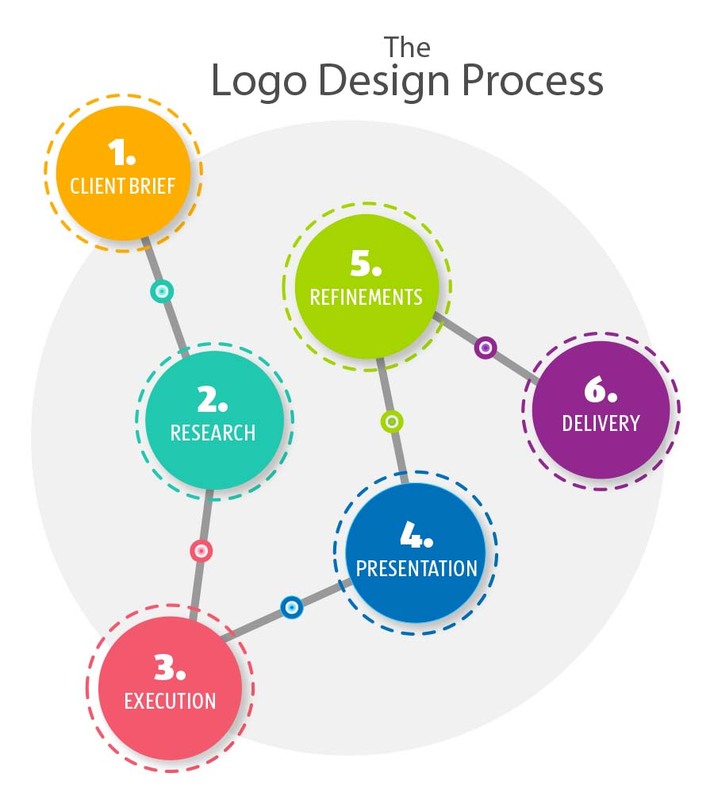 How Much Will a Professionally Designed Logo Cost? How Can I Get An Inexpensive Logo? So you're ready to take your show on the road. 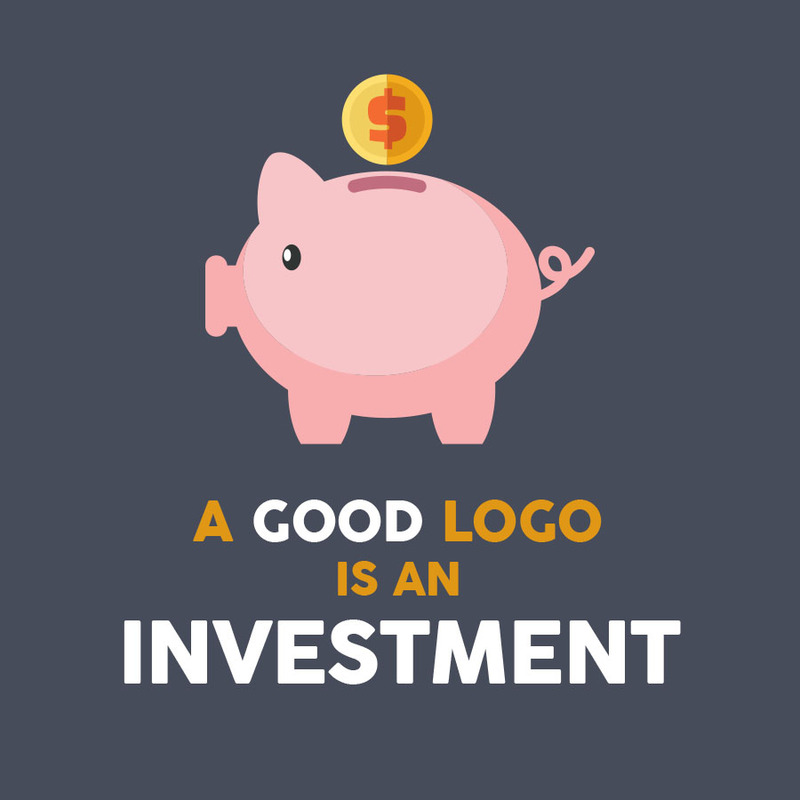 You've already invested large sums in property, new equipment, employees, etc., so it's tempting to cut corners especially since online companies offering inexpensive logos are everywhere. Or, perhaps a friend maintains that they know a little about design. Maybe even you feel confident in designing something quickly to save yourself money. But does it really make long-term sense to lay out significant investments in other areas and not match it by investing in a suitable logo for your business? Why does it matter? Read on. 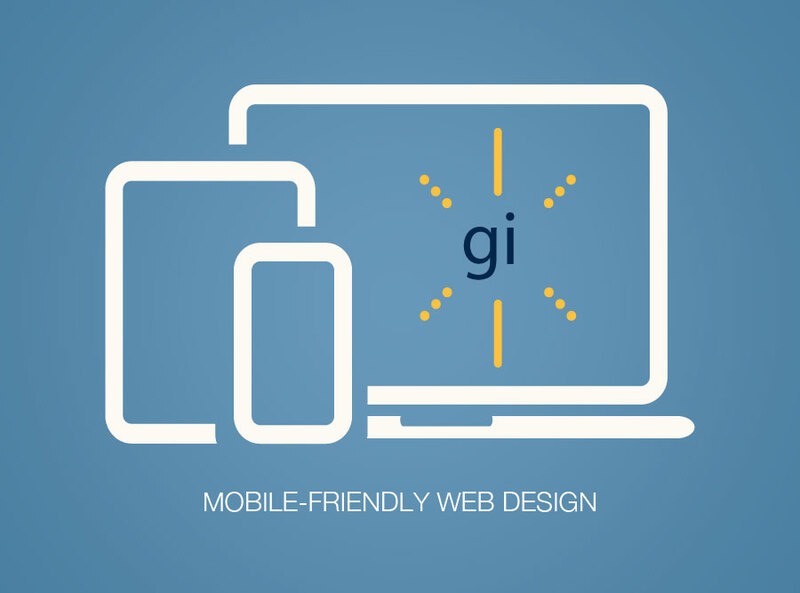 A responsive website design means that you only have one site and it's coded to automatically adapt to all screen sizes regardless what device the user is on. Statistics show that mobile usage is exploding— over 48% of searches are performed on a mobile device. Have you checked lately to see how your website looks on one of these devices?